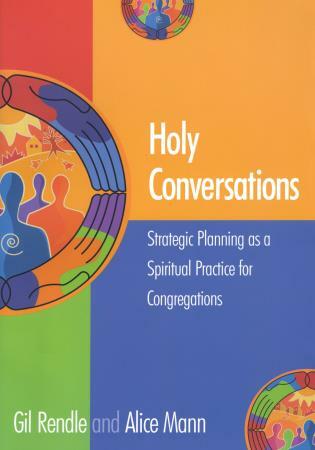 David Brubaker is Associate Professor of Organizational Studies in the Center for Justice and Peacebuilding at Eastern Mennonite University and a consultant with Congregational Consulting (http://www.congregationalconsulting.org/). 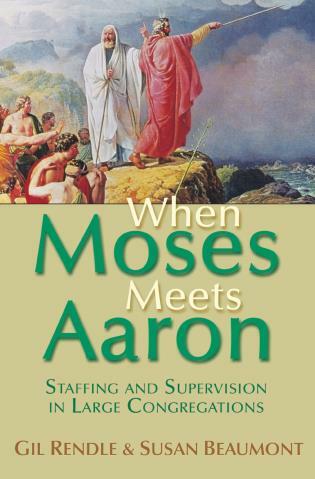 He has more than 25 years of experience in workplace mediation, training, and organizational and congregational consulting. 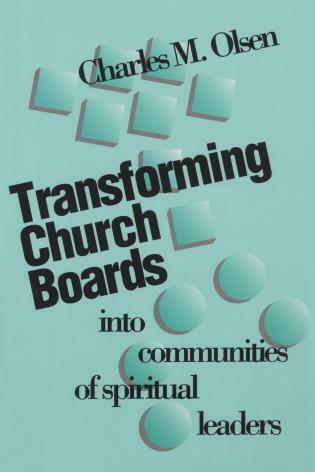 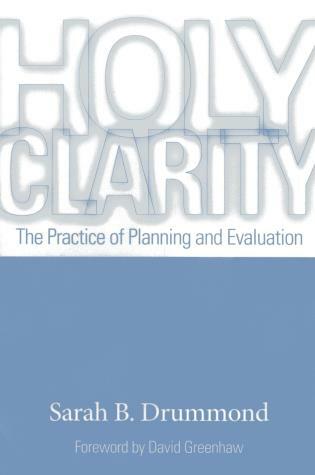 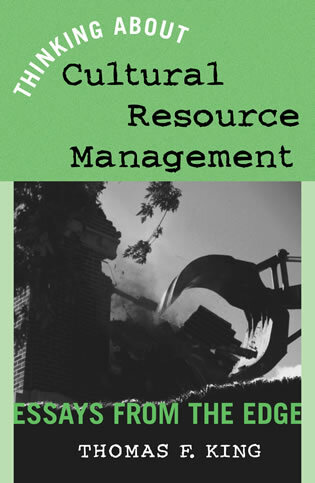 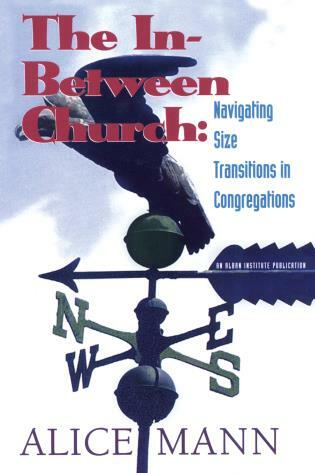 David is the author of numerous articles and chapters on conflict transformation, as well as the book Promise and Peril: Understanding and Managing Change and Conflict in Congregations. 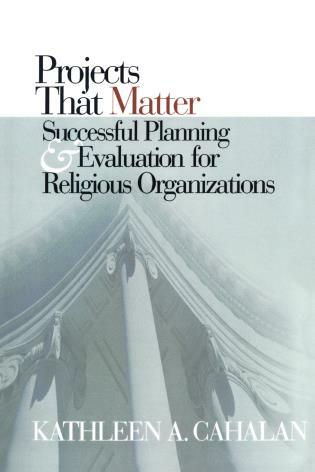 He earned a BS in business administration from Messiah College, an MBA from Eastern University, and a Ph.D. from the University of Arizona, where he specialized in religion and organizations. 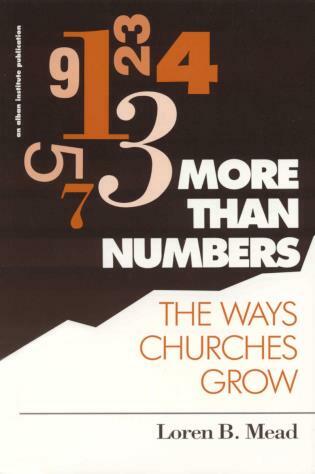 Congregations cannot exist without finances, priorities, leadership, worship, and decision making, yet these five aspects breed the most conflict between church members and clergy. 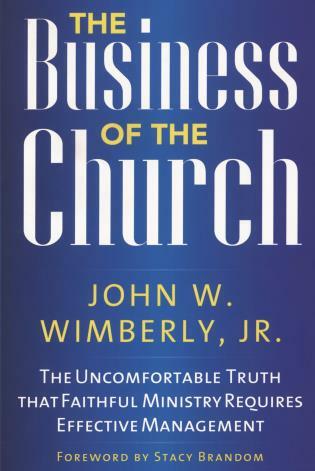 These conflicts unfortunately tend to bring about the most negative consequences: drops in giving, resignation of leaders, and, perhaps most pointedly, loss of members. 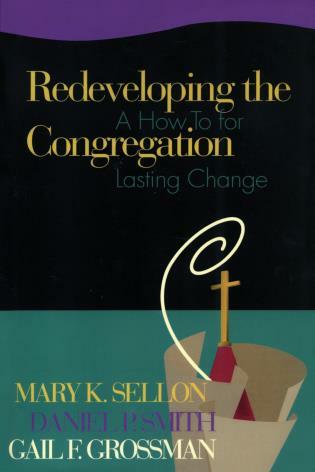 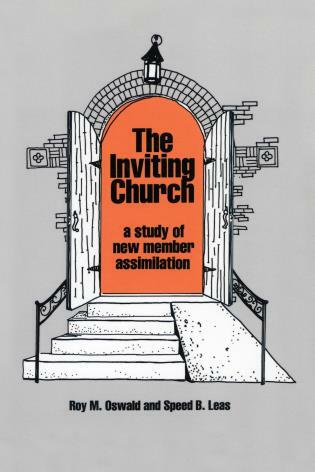 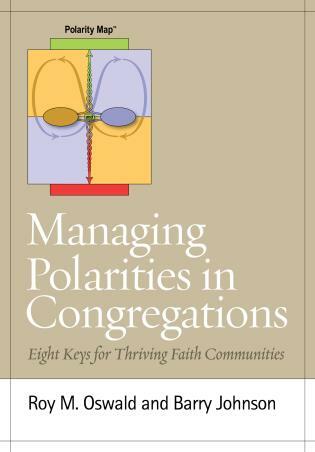 The importance of congregations and their effect on our lives is clear, yet what is less clear is what makes conflicts in faith communities inevitable. 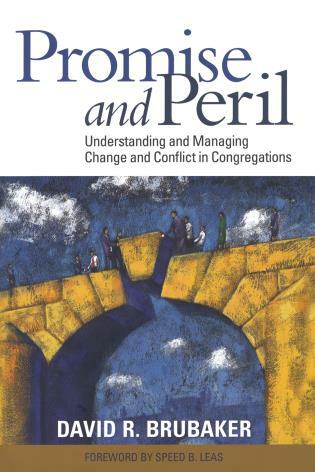 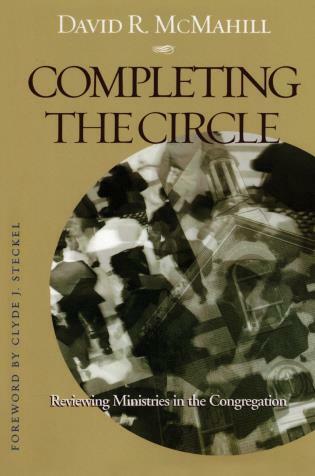 In Promise and Peril: Understanding and Managing Change and Conflict in Congregations, David Brubaker brings the tools of organizational theory and research to the task of understanding the deeper dynamics of congregational conflict. 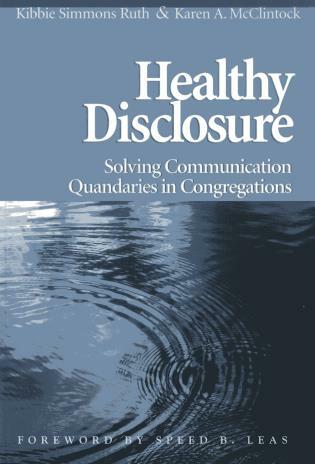 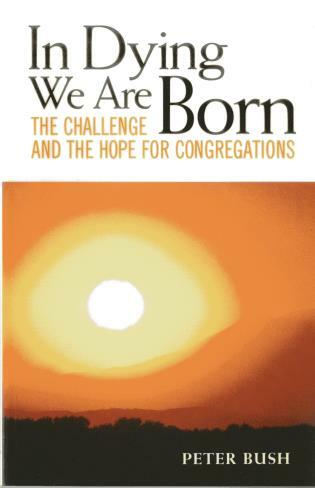 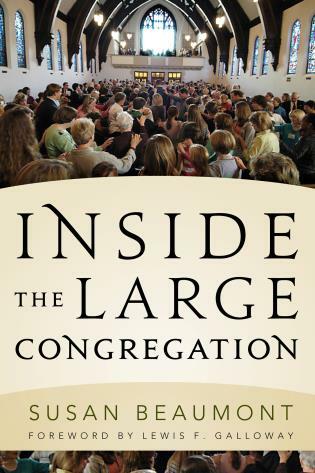 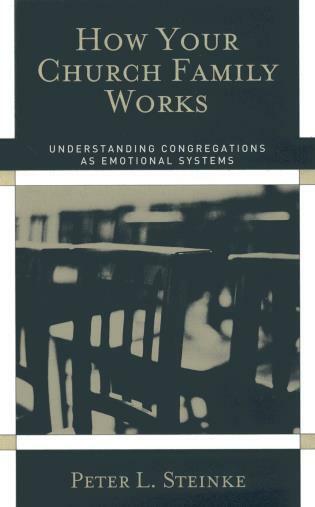 With a doctorate in sociology and more than twenty years working with congregational conflicts, Brubaker helps to explore the causes and effects of conflicts on a wide range of congregations. 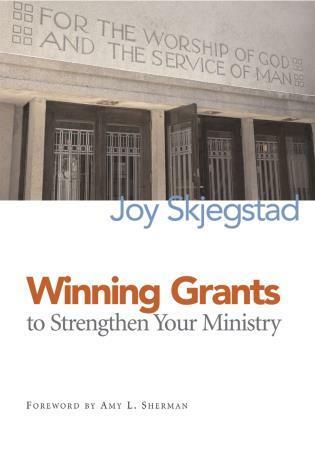 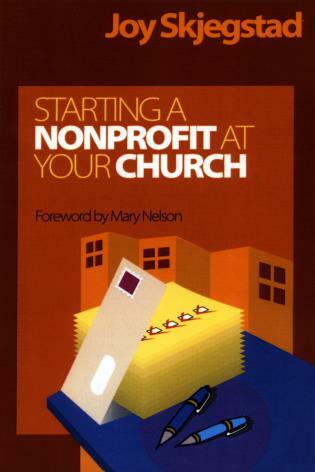 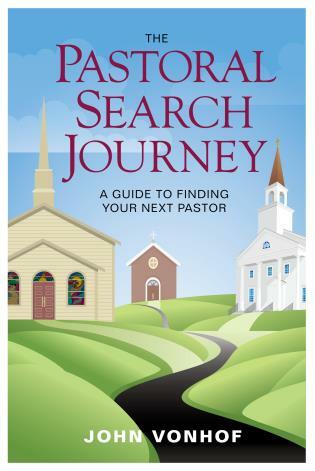 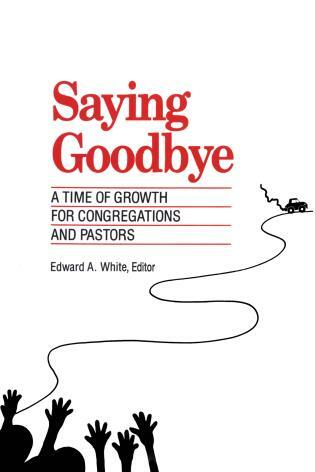 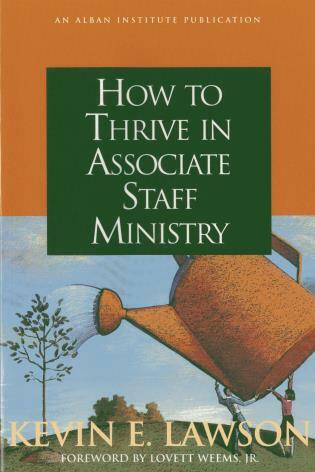 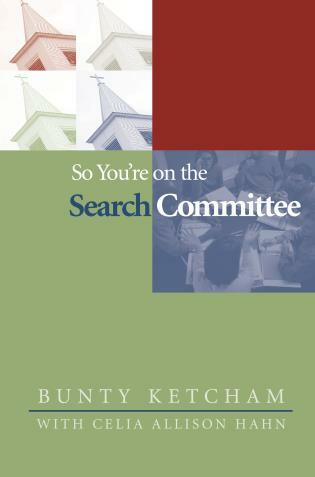 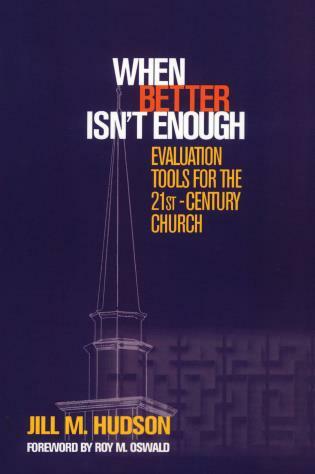 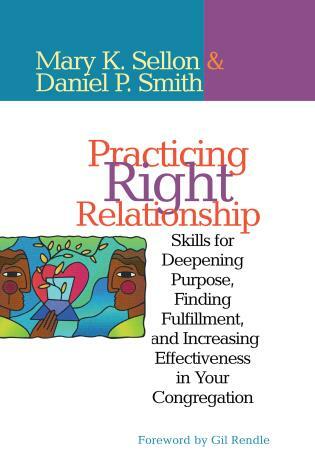 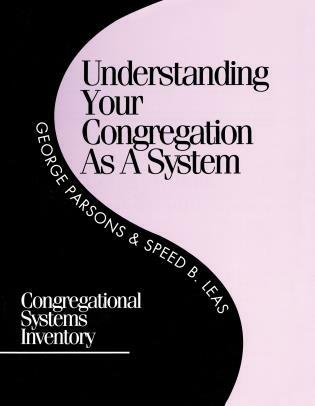 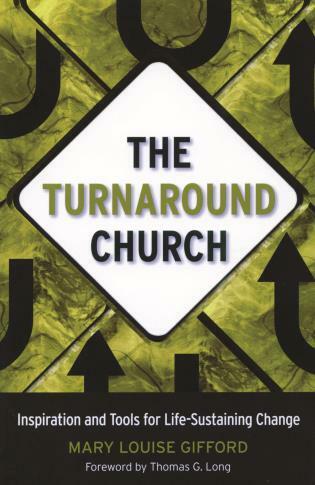 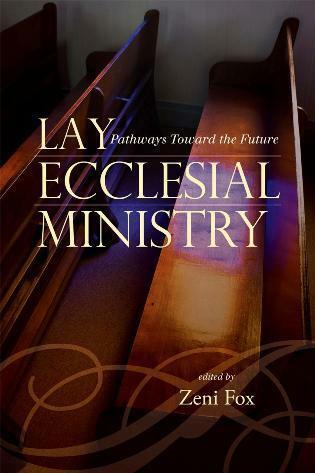 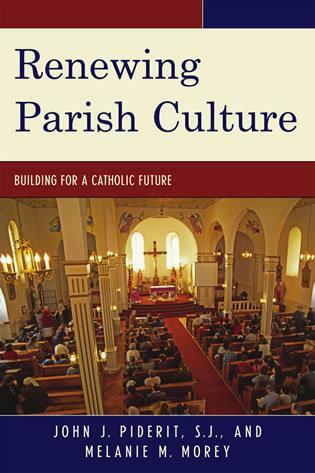 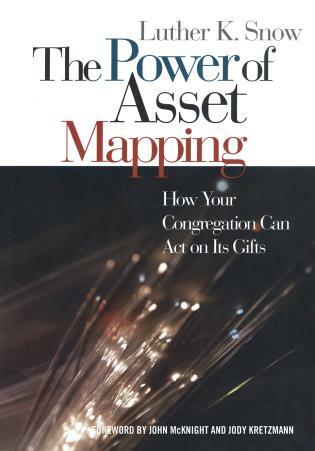 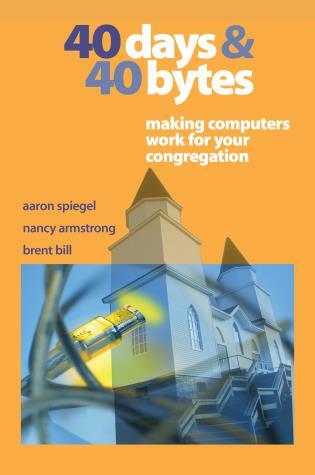 This book will help congregations avoid the pitfalls of conflict and instead head toward a healthy relationship between and among church staff and members.